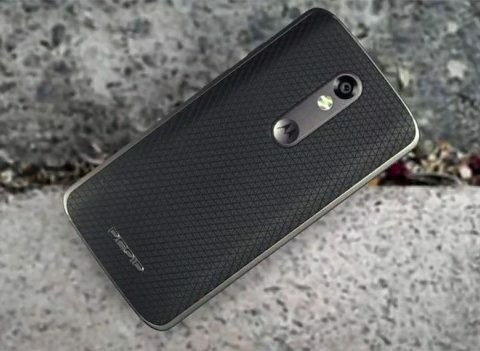 Both the DROID Maxx 2 and DROID Turbo 2 could get successors this year according to famous tipster Evan Blass. 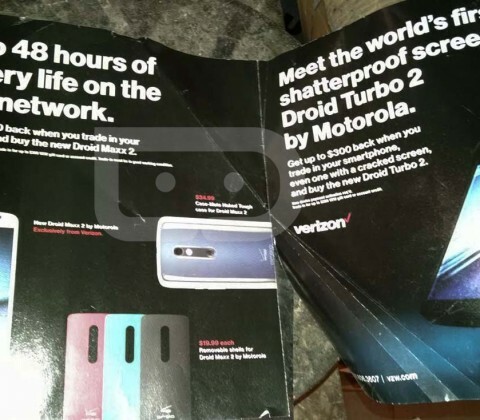 Evan Blass took it to Twitter to let fans know that we could see successors to both the DROID Maxx 2 and Turbo 2 this year. 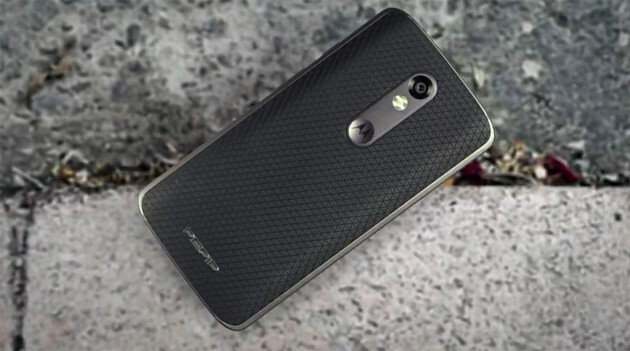 The names are expected to keep the pattern, making them the DROID Maxx 3 and DROID Turbo 3. 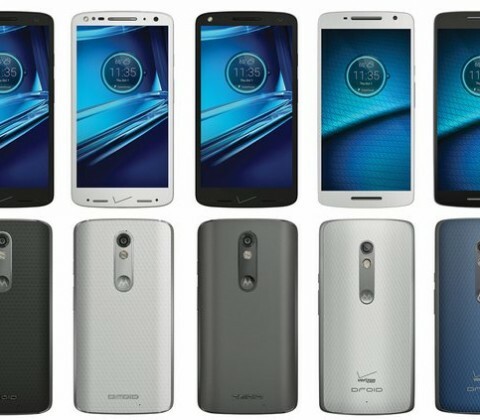 The handsets will likely boast a design language similar to their predecessors, and feature a lift in specs. The bar has been set high this year, so if the two DROID’s want to compete with high-end rivals, they’ll have to include top-notch specs and bring a fair enough price point. The handsets may launch by the end of the year, meaning they could just be in the beginning stages right now. Once the two devices hit production, we should get some benchmark leaks and glimpses to give us a better sense of what to expect. For now though, take this report with a pinch of salt. 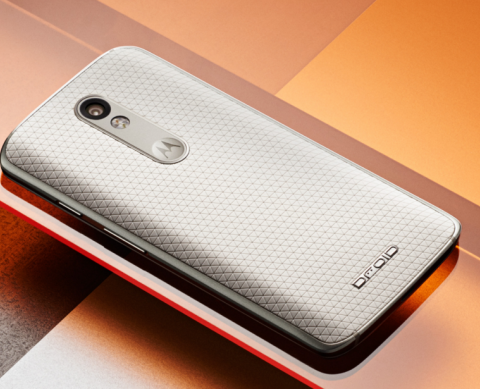 The upcoming DROID Turbo 2 has been subject to a variety of leaks, giving us all sorts of details–shatterproof display, massive battery, and so on–before the unveiling in a couple of days. 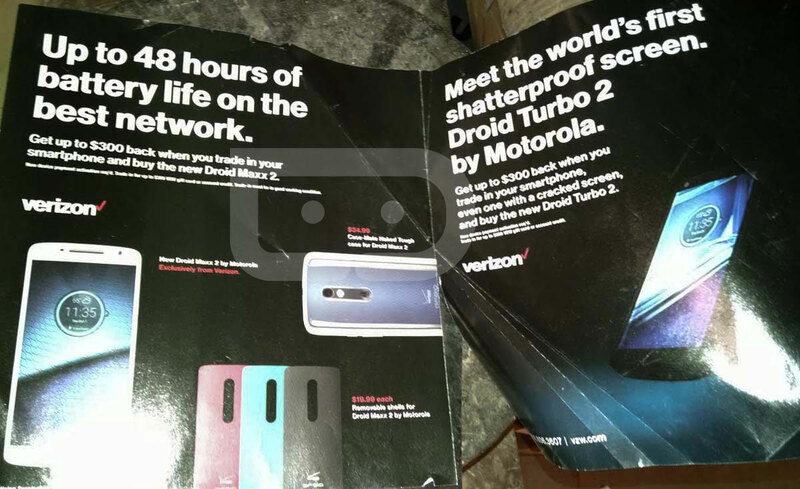 This next leak shows just how outrageous the branding is going to be on this device, as we have become accustom to on DROID products. 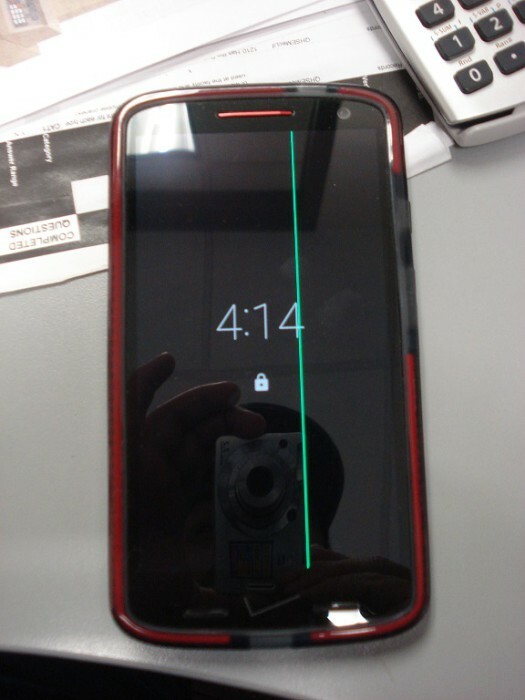 Pictured above is a gallery of devices. 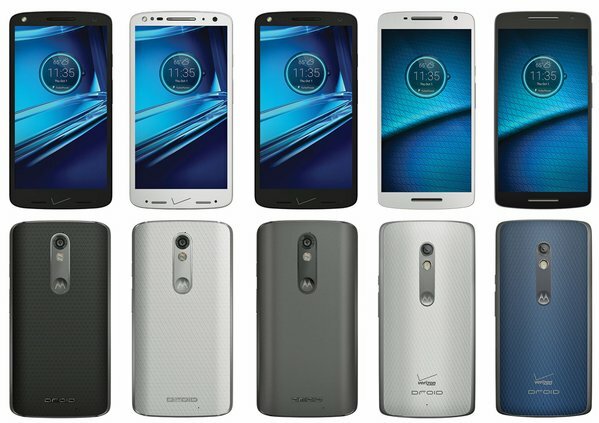 The first three units are the allegedly the DROID Turbo 2, and the following two are the DROID MAXX. 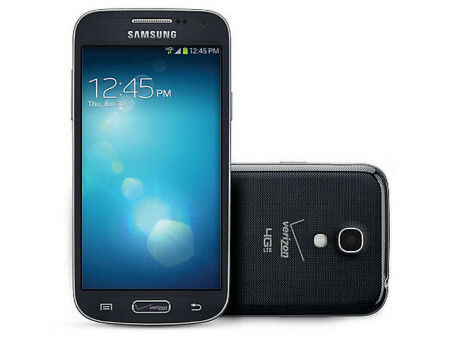 There was quite a bit of outrage surrounding this branding on the Galaxy S4 Mini way back when, and we haven’t really seen it since, until now. Keep in mind that leaks like these aren’t always accurate, so it’s wise to take it with a grain of salt. However, the leakster, Evan Blass, is a credible source and has been right in the past, making us think this could very possibly be the final device. 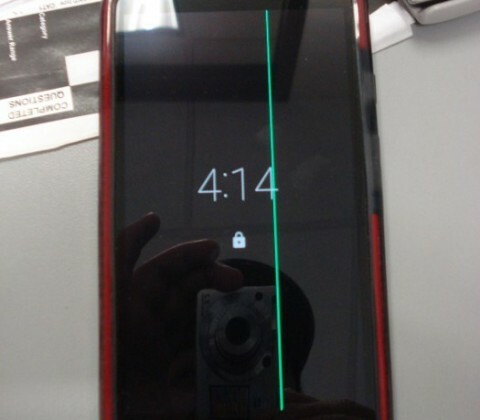 It’s also very similar to the image Verizon leaked just yesterday. 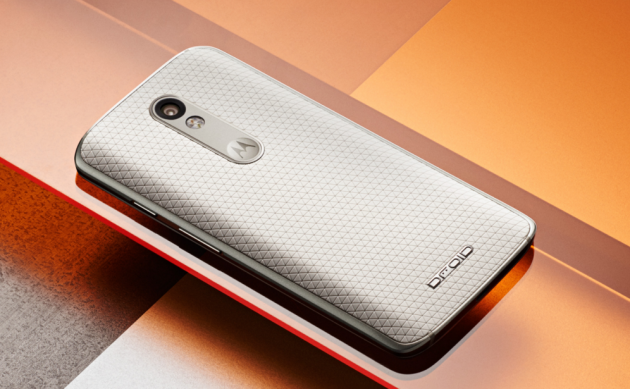 What do you think of Big Red’s giant check mark on the DROID Turbo 2? Is it overkill? It can be challenging to keep track of everything that happens in the tech world. That’s why we have compiled a list of the top 10 tech stories from this week — just for you. We’ve got news from IFA 2015 and much more. The post Stories you missed this week: Simulating Mars on Earth, 3D sound, an adorable Droid appeared first on Digital Trends.